Galveston Fishing Guides Capt. Alan and Capt. 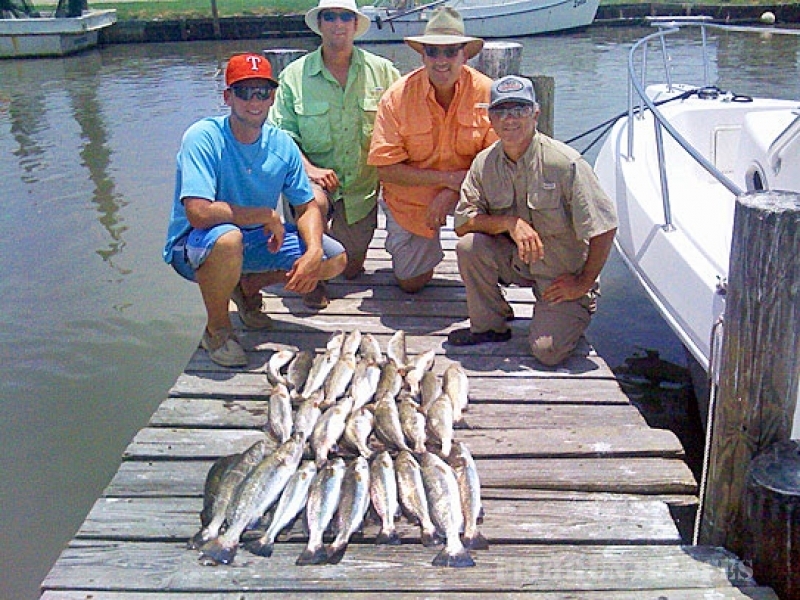 Steven provide private guided Galveston fishing charters on the entire Galveston Bay Complex. Most of their fishing trips target speckled trout and redfish using live bait. Capt. Alan and Capt. Steven were raised fishing in Galveston Texas and they have over 25 years experience each fishing these waters. They will always use their experience and fishing knowledge to build a trip around your fishing needs. Their goal on every outing is to give you a fun and great fishing experience, while catching lots of fish. Both of them focus on high quality service and customer satisfaction. 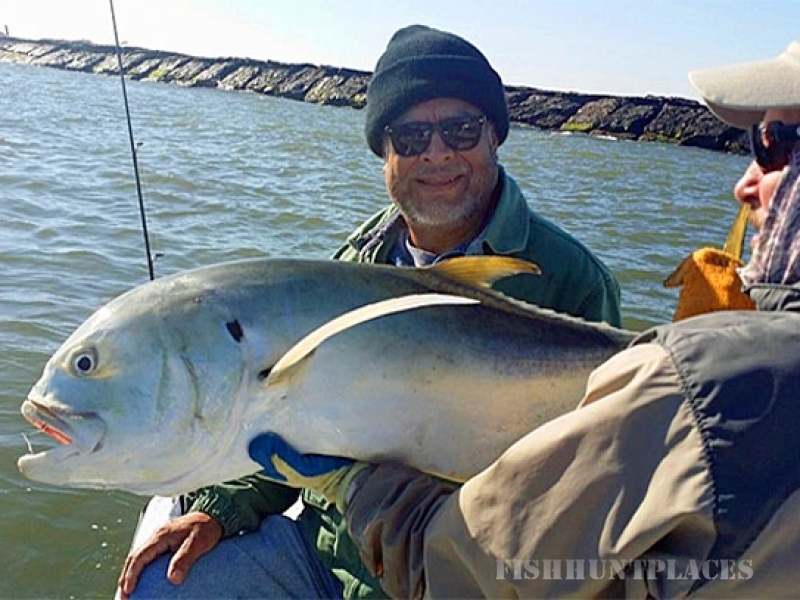 Their knowledge of fishing the Galveston Bays, along with their expertise of fish migrations and saltwater tactics will give you an excellent opportunity to have a enjoyable and successful outing. Call Capt. Alan (832) 606-0844 or Capt. Steven (832) 659-1554 today to reserve or book your memorable and exciting fishing adventure. 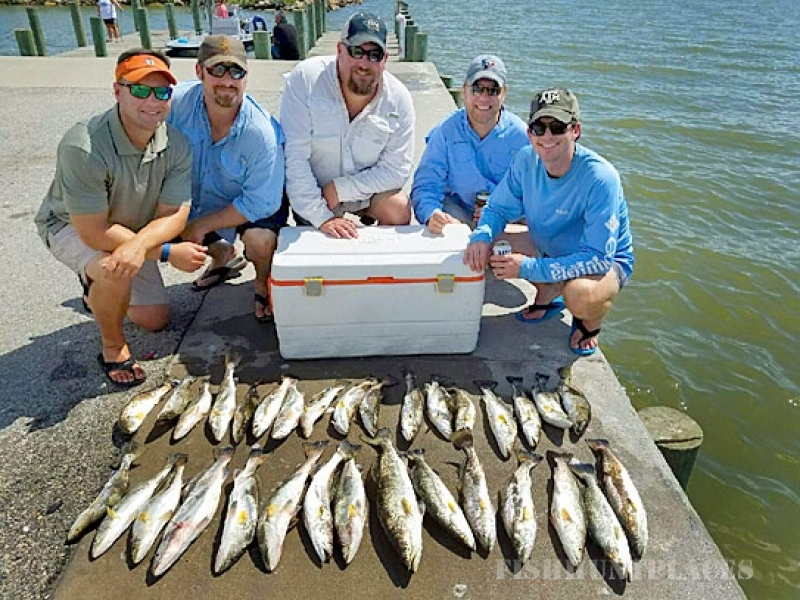 Topp Dogg Guide Service offers a variety of Galveston fishing charters, including speckled trout and redfish trips. This outing along with the family/kid trips are the most popular. Half day (5-6 hour) or full day (8 hour) Galveston fishing trips are always available. Multi-Party boat trips or corporate tournaments are available with advanced notice. Experienced & novice anglers, individuals, corporate business, friends, kids and families are always welcomed aboard. Capt. Alan and Capt. Steven really look forward to spending a great day on the water fishing with you and all your guest, giving everyone an unforgettable fishing memory. 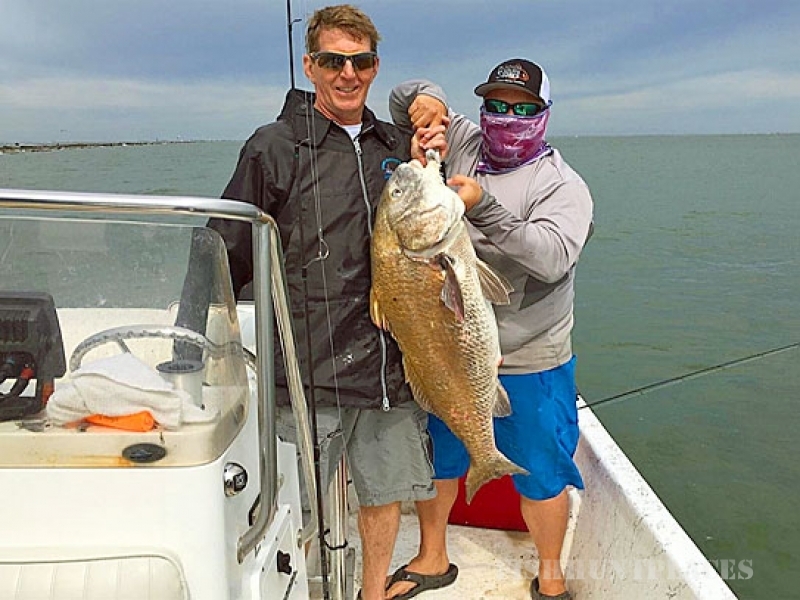 If both Captains are booked for the day you desire, they can always get you out with a quality Galveston Bay Fishing Guide that is also highly skilled fishing all the Galveston Bay waters. It is time for you to join in on all the excitement that Galveston Texas fishing has to offer. Capt. Alan and Capt. 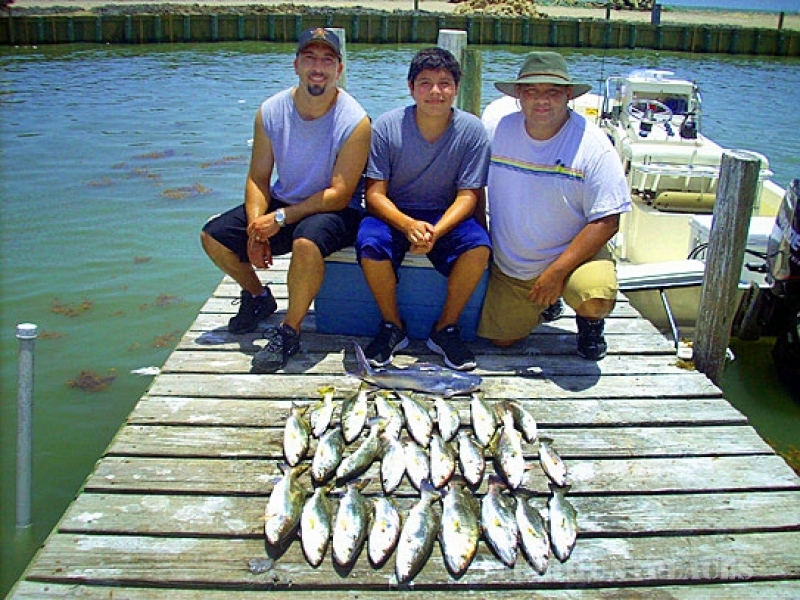 Steven are very professional and courteous full-time Galveston Fishing Guides. Every year Capt. Alan and Capt. Steven provide seminars and teachings on saltwater fishing at various events including the Houston Fishing and Boating Show. Both Captains also fish multiple corporate tournaments and also some individual tournaments each year. They both truly believe in giving back to the local community, educating our youth, supporting our local fisheries, the outdoors and recreation. Capt. Alan and Capt. Steven are members of multiple Pro Staffs and Guide Programs. Topp Dogg Guide Service has over 25 quality sponsors, many repeat customers and loyal supporters. Both Capt. Alan and Steven are also fully licensed by the United States Coast Guard and the Texas Parks and Wildlife Department.